Recently, we have been getting a number of inquiries in regards to the toner sensor error for the Okidata C5100 series printers. 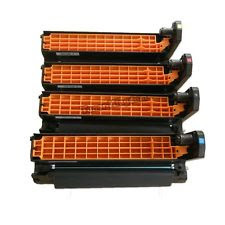 The problem usually occurs after you replace the toner cartridge or a new drum unit and it would not allow one to print when the toner sensor error is showing. 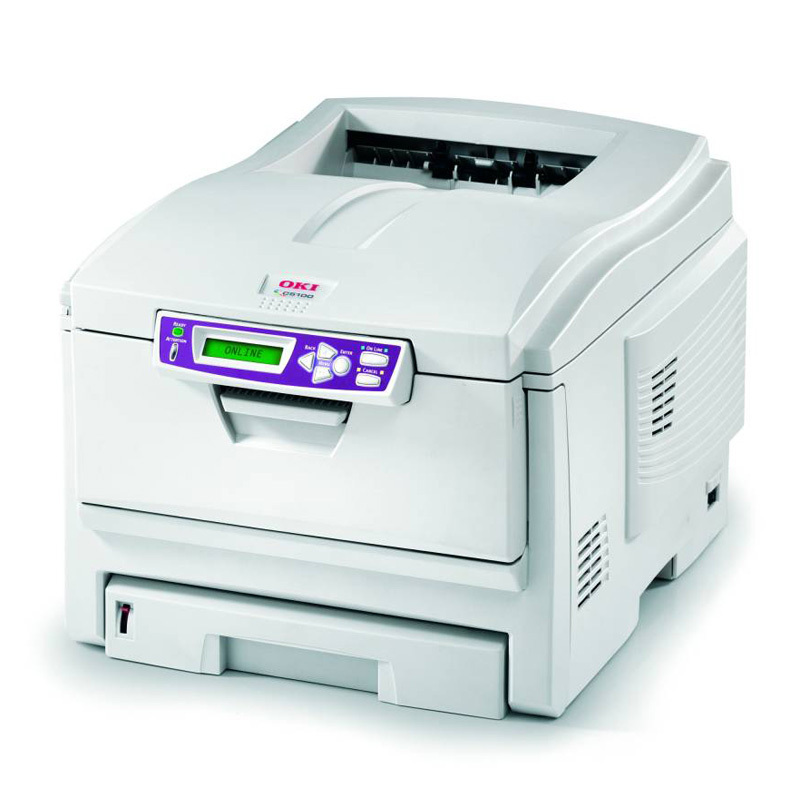 Since this issue appears to occur more frequently for many of our customers as the Okidata C5100 printer is aging, we want to write this blog post to help more of you in the cyber-sphere who may also run into this problem. The problem with the toner sensor error is usually with the toner cartridge itself. When you take a look inside the lock of the toner cartridge (the handle on the right side of the toner container) there is a white piece of plastic within a hole at the side. During the machine warm up or even during printing this white plastic piece turns upwards and can sometimes get stuck in upwards position inside the handle, which would cause the printer to display a toner sensor error. 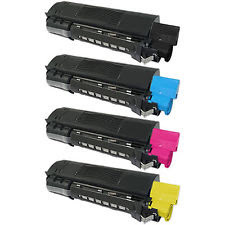 Although the best way is to replace the toner cartridge itself with a well-built, high quality toner (check us out at www.toner-spot.com), to solve this problem temporarily in order to print, we recommend opening and closing the handle and check that the white plastic is back down. The toner sensor error can also be caused by dirty sensors both on the toner cartridge itself and inside the printer (the metal sensors inside the printer on the right). Cleaning the sensors with a cotton swab or lint-free dry cloth on both the toner and the printer has worked for many of our clients. Let’s face it, your printer is getting quite old and when is the last time you cleaned the inside of your printer? 2. Menu window will show "OKI USER"
We at TonerSpot hope that you find the information above to be helpful. If you are ever looking for high quality and reasonably priced printing supplies, please visit us at www.toner-spot.com. Here you will find knowledgeable and responsive customer service and full range of reliable products. Please make sure you check the homepage for current discount promotions. Thank you for reading. Please check out this Toner Spot link for other toners and drums used in Okidata C5100N printer model.